Get Everyone in the picture with this Panacast & Yamaha Group YVC-300 Zoom Rooms Kit. When it comes to huddle rooms, getting everyone comfortably inside the camera's view can be a challenge. That's not a problem with the Panacast 2 from Altia. With an industry leading, 180o field of view, this camera get everyone, even those sitting closest. 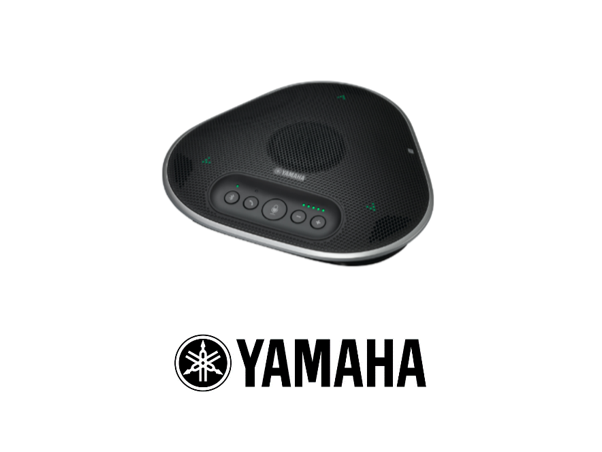 We've paired the Panacast with the Yamaha YVC-300, a conference speakerphone perfect for small-sized meetings with 4 to 6 people - a real huddle room solution. It connects via USB and provides quality coverage. It's important to power your Zoom Rooms with the highest quality and most powerful computing platform. The Intel NUC Skull Canyon i7 has proven over and over again that it can easily handle the demands of video conferencing with no flicker or delays. We have hundreds of Zoom Rooms kits based upon the Intel NUC. The Intel NUC delivers UltraHD 4K quality easily to a dual display room setup. Solid state all the way through and mounted directly behind the display with the included mounting brackets. All our Zoom Rooms kits are ready to be plugged into the displays of your choice - and work in either single display, or dual display setup. 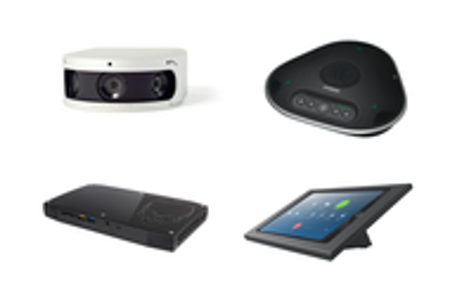 All our Zoom Rooms kits work with any HDMI monitor or smart display (up to 4K resolution). And all kits are capable of utilizing multiple displays - the typical room being either a single or double display. Buy one of our kits, and add the monitor (or monitors) or your choice. 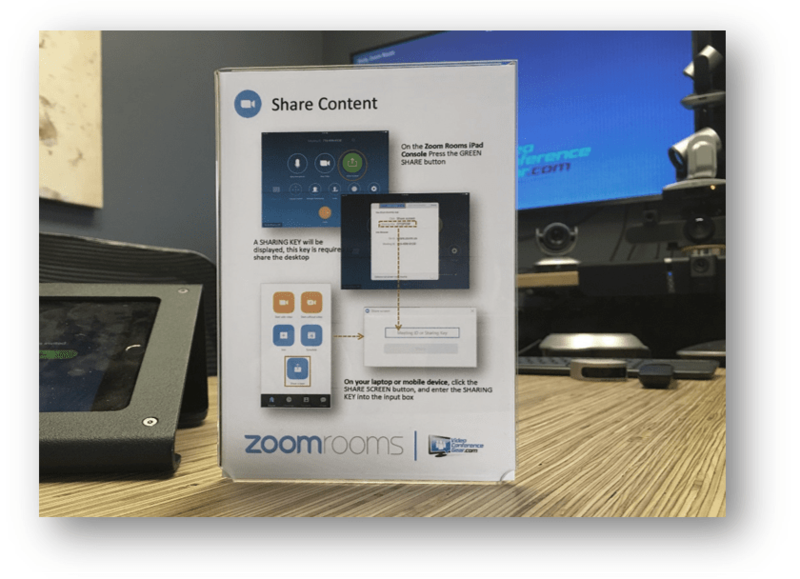 We have been designing, integrating and supporting Zoom Rooms for years - and have help hundreds of companies around the world experience firsthand what Zoom, Zoom Rooms and Video Conferencing can do for their companies. All the products we sell are fully tested by us. We believe you should get high quality products, from the best manufacturers - then buy from a partner who tests what they sell, and gives you the best experience for your dollar. At Video Conference Gear, we do that - we only represent the best in the industry. 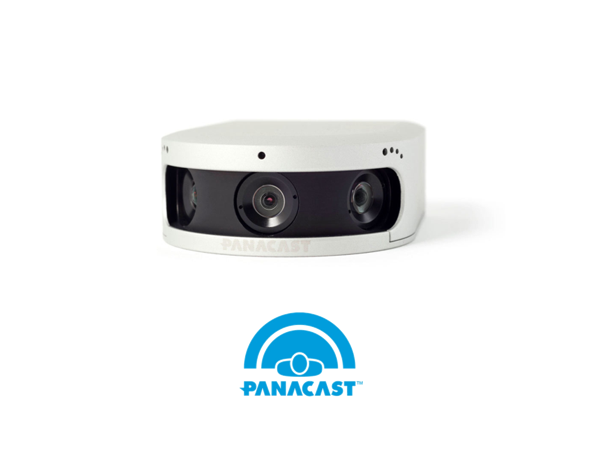 The PanaCast 2 is the first plug-and-play USB video camera system. It delivers a Panoramic-4K quality video stream with high fidelity stereo audio and real-time stitching video. Enhance every aspect of audio handling with this USB tabletop conference speakerphone, specifically designed for smaller conference rooms, huddle rooms and offices. Heckler Design Consoles are designed and built to last, and provide a sleek, modern look. 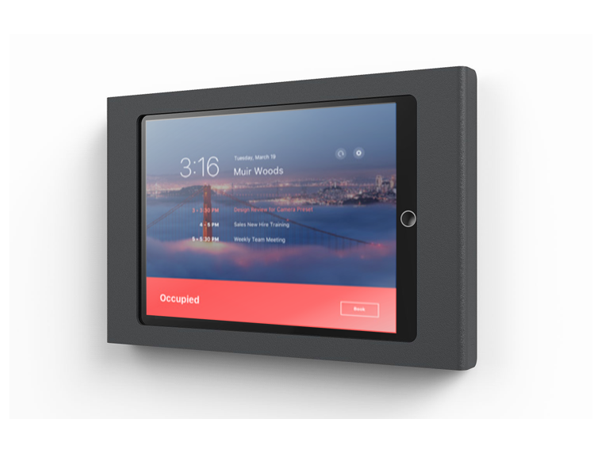 They are bundled with an Apple iPad Mini - providing you complete control over your Zoom Rooms. Low profile, positions iPad Mini ergonomically for conference room, keeps your iPad Mini safe with tamper resistant features, includes an Apple iPad Mini 128Gb WIFI. 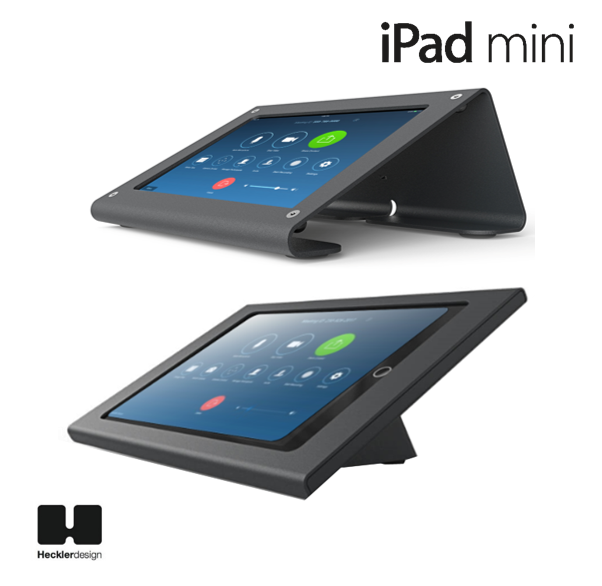 Built specifically for Zoom Rooms, low profile, positions iPad Mini ergonomically for conference room, keeps your iPad Mini safe with tamper resistant features, includes an Apple iPad Mini 128Gb WIFI. Optional PoE (Power-over-Ethernet) available on the Zoom Rooms console only. 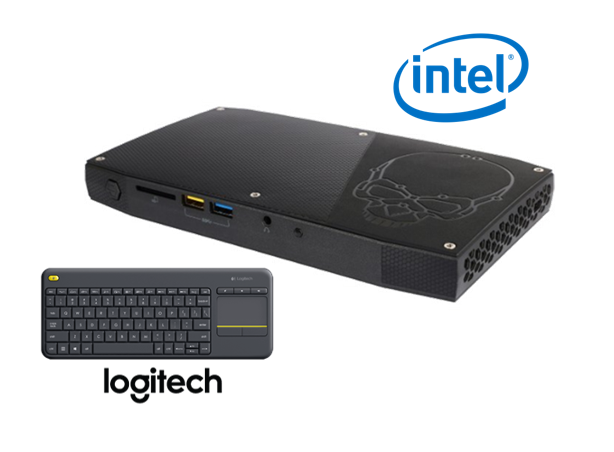 Intel® Skull Canyon NUC with 6th generation Intel® Core™ i7 processor and Intel® Iris™ Pro Graphics provides maximized performance for video conferencing and collaboration for the modern workforce. 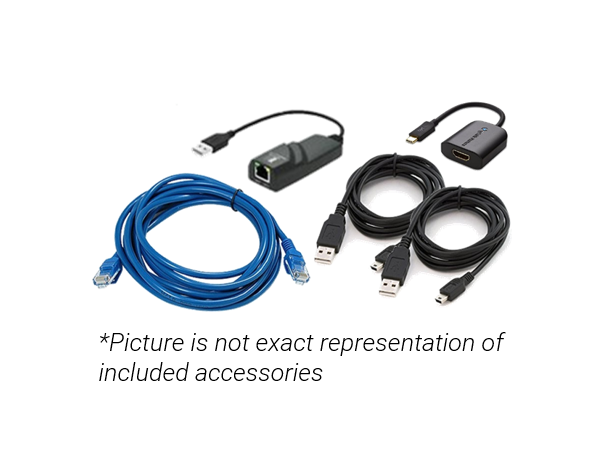 Every Zoom Rooms Kit comes with everything you need for a Dual Display setup. We want you to be up and running as quickly as possible. 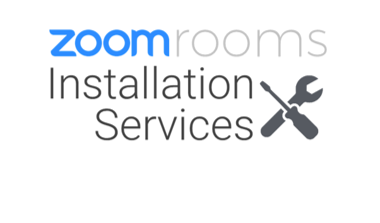 There is nothing more frustrating than needing an extra cable or mount to finish your room installation. We want to help you limit Zoom Rooms support calls. It could be anything from starting the call to sharing content, to controlling something in the room. Whatever it is, the solution is usually simple, the problem is, people get stressed out and things can escalate quickly. I've been supporting customers long enough to understand not everyone is comfortable when faced with something new and it's up to the those that "support" them to make their lives as easy as possible. Zoom Rooms are great, and most people will take a few minutes before their first meeting to figure out how to use the application - or just "wing it" during their meetings. Some won't. Which is exactly why we decided in June to start adding a quick reference guide with every Zoom Rooms Kit we sell. It's an easy way for us to help our customers get going as quickly as possible. That's why we include a table-top Zoom Rooms User Quick Start Guide. It's a three panel and self-standing - with cards providing details on how to use the Zoom Rooms application and controls. An example is to the left. It's our way of saying Thank You.